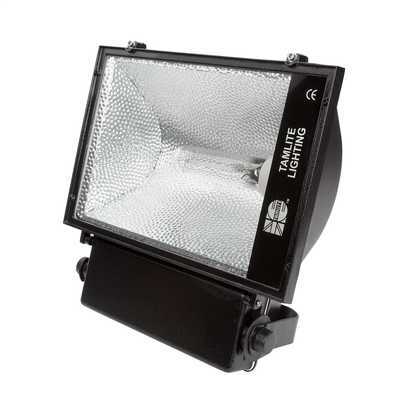 The 400w MBI floodlight is perfect for creating lighting within large areas. 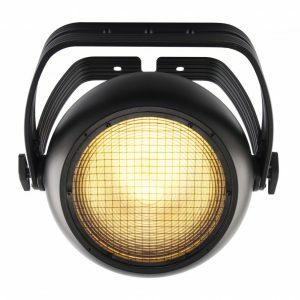 A general purpose light for sports facilities, security, car parks and events. This product is suitable for outdoor use and is available in a range of colours. Rent at a weekly rate with Blue Thunder Sound.